We know pen and paper shopping lists work well. But we know shopping lists can be better. Listonic is currently the most downloaded shopping list app on Google Play, as well as being available on Apple Store. 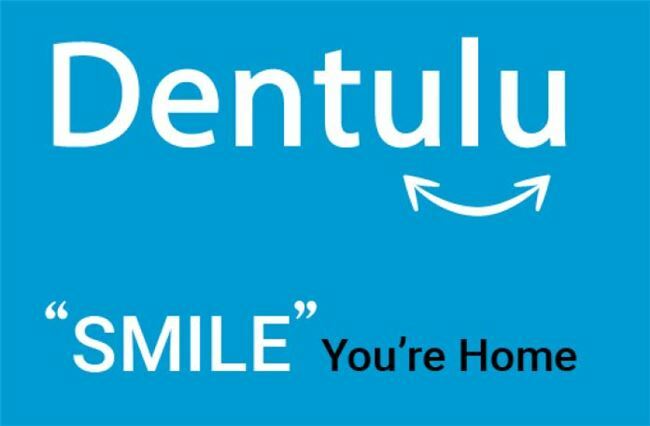 It is also available in over 40 languages, as well as including products that are unique to the country the user is is. 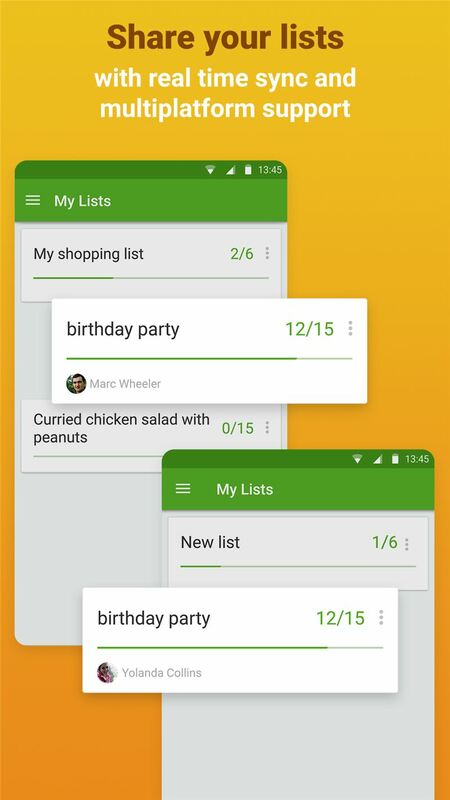 One of our key features is the ability to make and share shopping lists with other people. 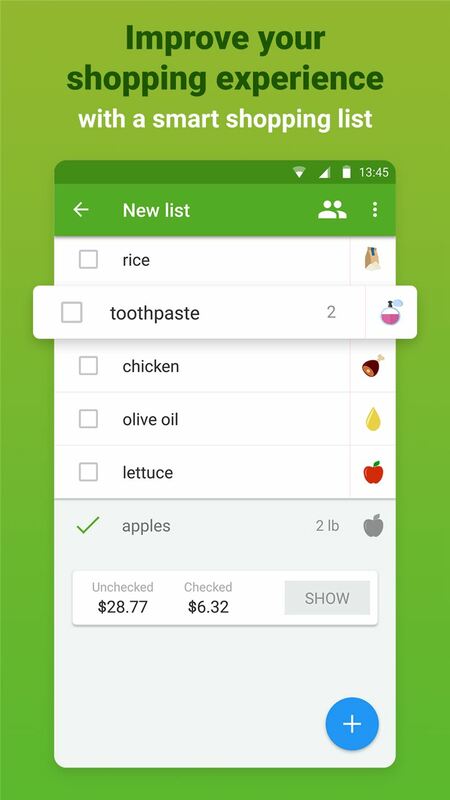 This means your whole family, and your friends, can work together to create and use a shopping list: any time, any place. Be kept in the loop whenever someone checks something off the list, or puts something new on it, via live changes or timely notifications. You'll never miss an item or buy a duplicate again. 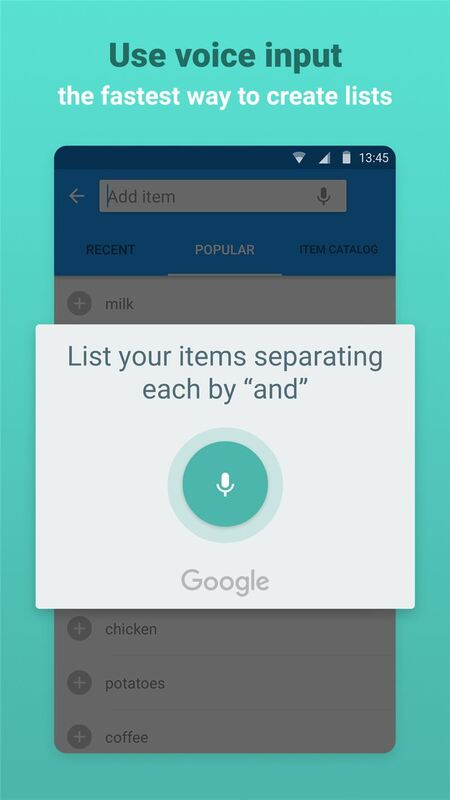 Users don't even need type their lists and can dictate instead using direct voice input. You don't even need your phone when shopping as you can wear your shopping list on their wrist with our Wear OS app. We always listen to our users and use them as a crucial driving force for development. Our most recent update includes features directly requested by them. 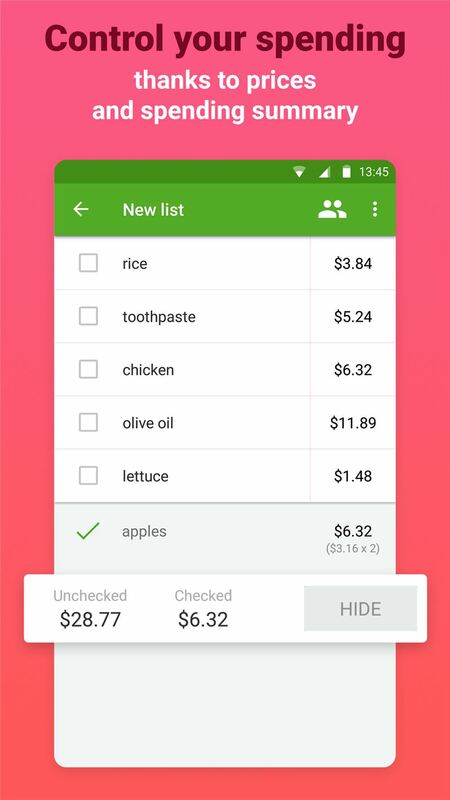 Users can now create custom shopping list categories and have prices they inputted for items saved and suggested when making a new list. 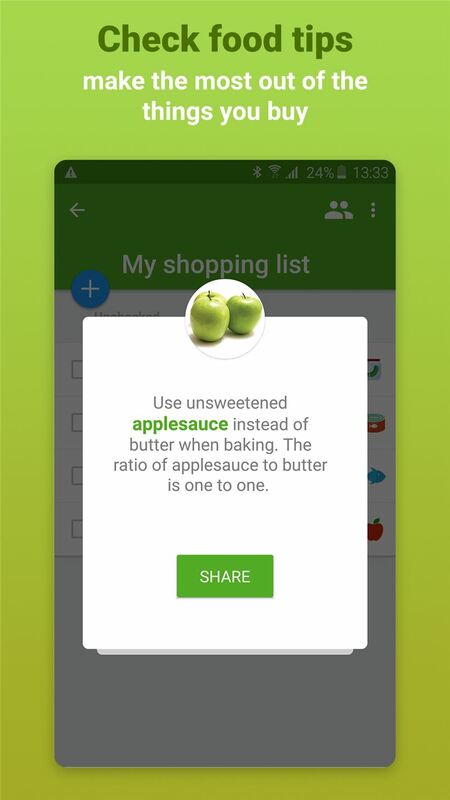 Listonic's aims for the future is to continue to develop an app that adds even more convenience to the humble shopping list, driven by the ideas and needs of our users. 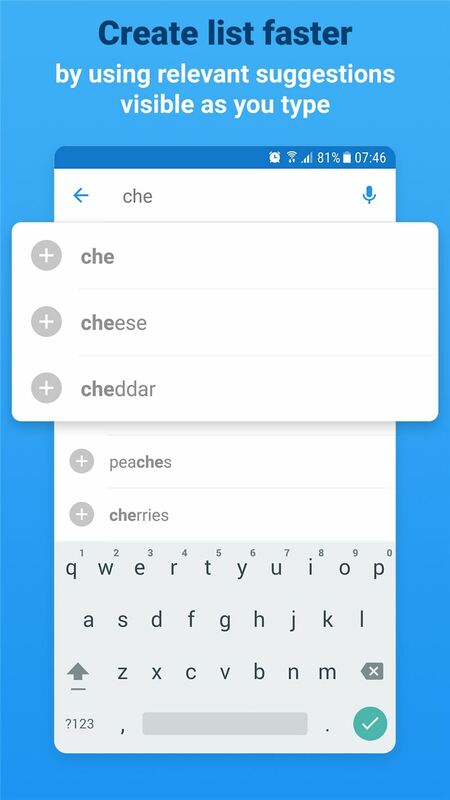 We're also dedicated to exploring how emerging AI can make our app even smarter and better.